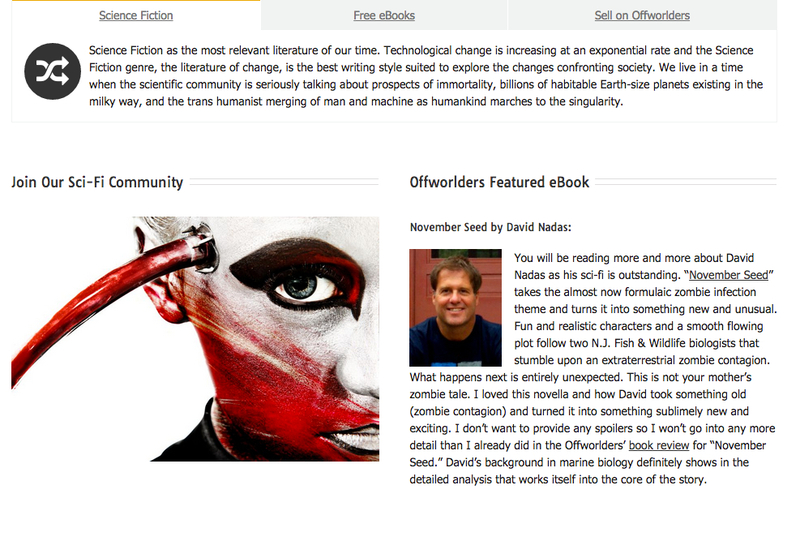 What started as an exercise in writing, became a sci-fi series on OffWorlders.com – one that I began to really enjoy. I was not sure where this was going, until Part III and the timely reading of a post on what life in the sub-ice oceans of Europa might be like. 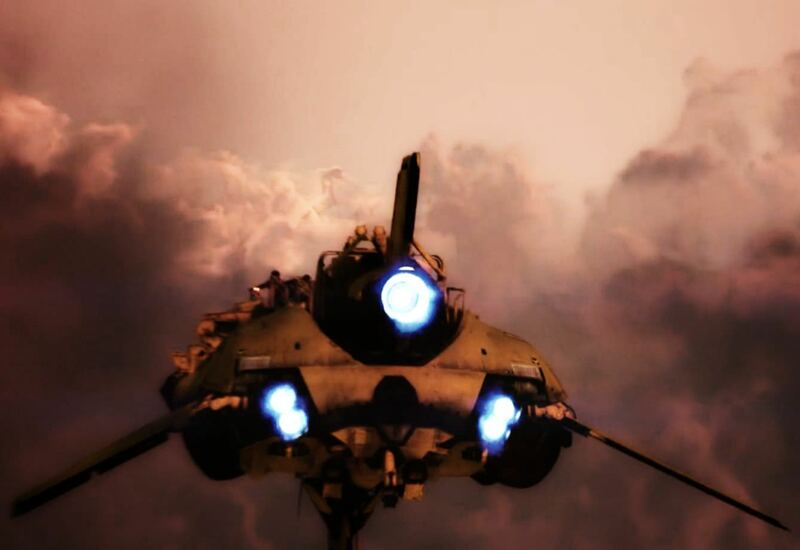 You can view the series by going to OffWorlders.com, or clicking on the links below. While on Offiworlders, enjoy other sci-fi authors contributing their talents to this upcoming popular sci-fi slice of the universe. Q: Where did the name Kulcin’s Law come from? A: I am embarrassed to say, but I saw a leading Yahoo post on Macaulay Culkin, and thought, What an odd name. So I warped it into Kulcin’s Law.. yes, it’s true. I needed a name and that seemed as good as any. A: Not often, getting long periods of time to write during the week, shorts are a great way to hone one’s skills. 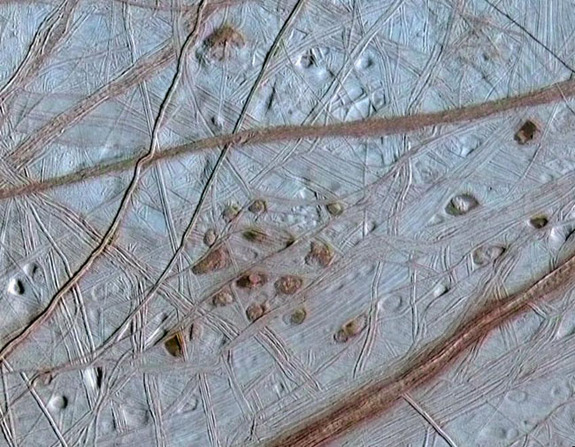 I entered a one page sci-fi competition, on-line, that had to involve Jupiter’s moon Europa. I had one reviewer say he wanted more, and that is all it took. Q: Do you see this evolving into something more? A: Probably, but it will need to stay a short story for now. I have so many great ideas waiting for me, on the shelf, but need to get out what I promised, Silversides. Q: Where did the storyline idea come from? A: This will sound like B.S, but I just start writing and the character leads me; sometimes into an alley with no perceivable way out and trouble a short distance behind. “Well? where do we go from here?” the protagonist says to me– and that’s where I earn my keep. “Seriously? I was following you.” at that point, we both turn to see trouble blocking the other end of the alley….. “You owe me one.” I say…..